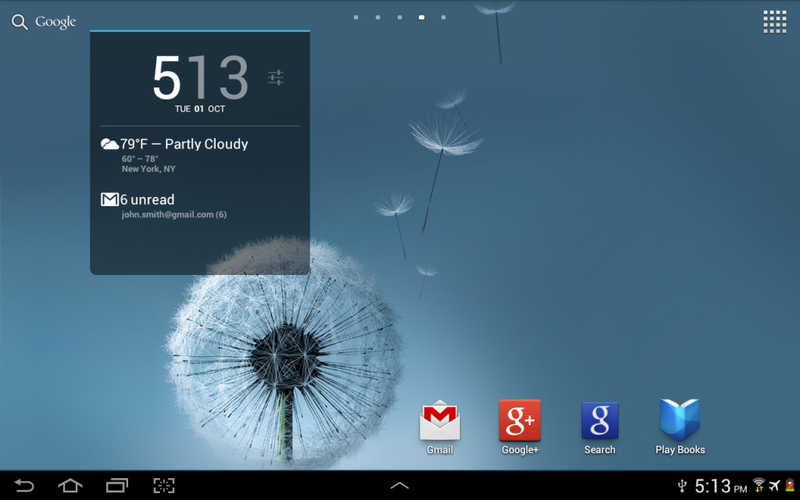 Widgets on the screen of smart devices allow us to get a quick view of any information by just a tap. Android devices supported widgets from long back.They supported widgets which can be used either in lock screen or home screen or even in notification shade. But when it comes to iOS devices, they got support for widgets only from Today view under Notification Center attached to iOS 8. In this article I would like to get you acquainted with certain widgets that are compatible with Android devices as well as with iOS devices. Weather Timeline is among the best weather app available in Android. The availability of widgets and other customization options available would make it even better. It has the ability to copy colour sequences from the wallpaper used. You can customize everything available starting from the font colour to cloudiness and glyphs used to get weather updates in the widget. DashClock developed by Roman Nurik can be regarded as one of the best softwares that you may have on the board.DashClock often develop extensions for other applications as well. It has its own extensions for weather, missed calls and a lot more. If you activate its widget on the lock screen, then you may not have to worry about anything like missed calls, weather updates, message alerts and so on. Press is the finest RSS Reader available on Android. 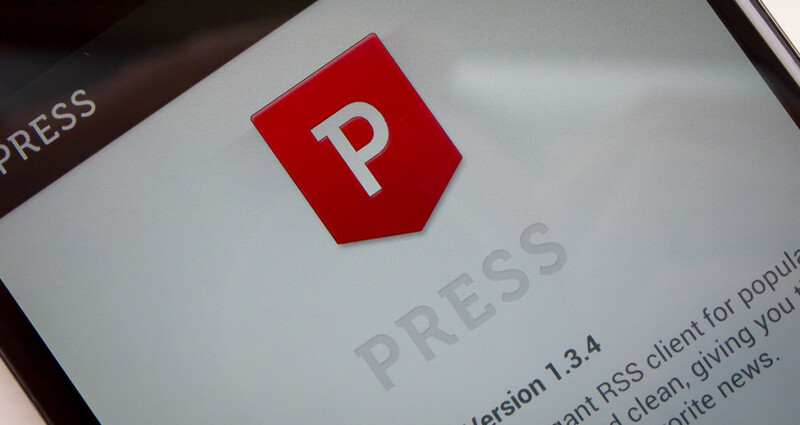 Press as an application is in its development stage but as widget it is just extra-ordinary. Users are allowed to go through the headlines and other articles from the widget. By customizing the widget, you can set one of the home screen fully set for reading news. Battery Widget Reborn remains on the notification option or in the home screen. It is designed to deliver whole information about the battery. The functioning of this widget extends from providing information regarding the charging time, battery capacity left, time it will take to discharge it and so on. This widget can be customized on the basis of its size, appearance and colour. 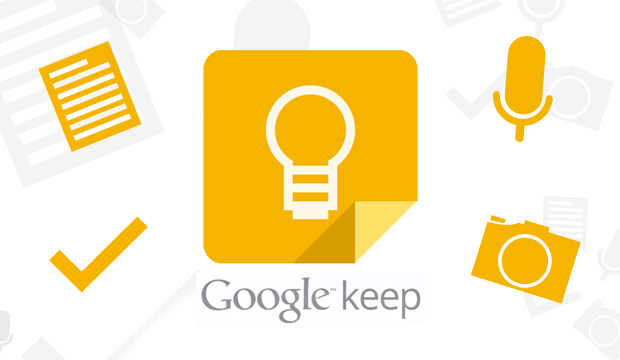 Google Keep is cross platform application which keeps record of various other things and prepares notes. This widget on the Android allows you to make new entries and go through the older ones already recorded. Earlier it was introduced as an application to post notes, but it has been transformed as one which keep the record of lists, articles, reminders and even images. 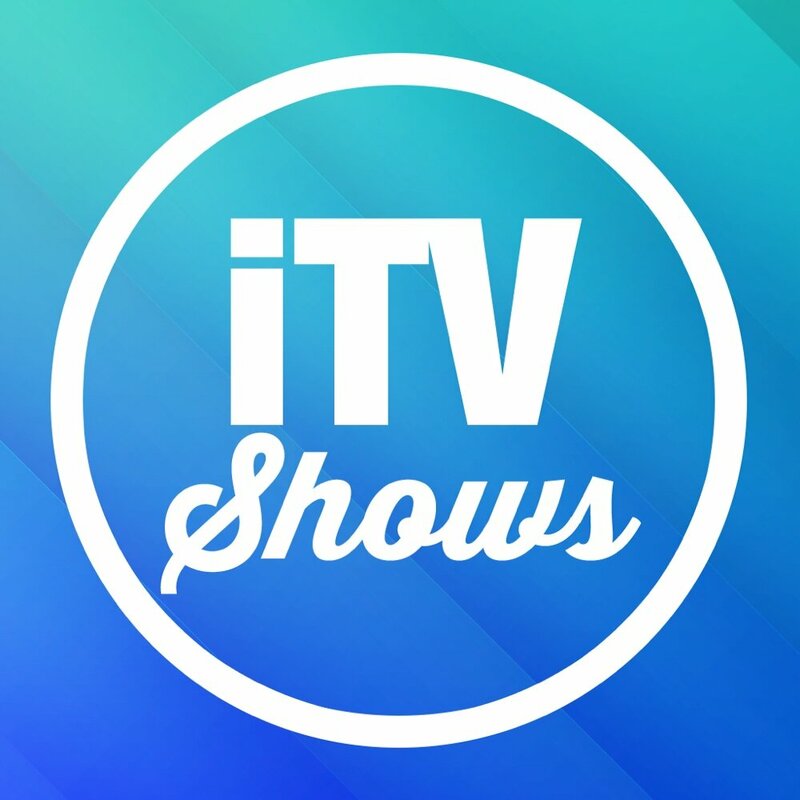 iTV Shows is not the best when it comes to a TV Show tracker, but as a widget it performs better. This widget looks fine with its circular design customized for each TV show. This includes various other details like network, time, episode number and name. Deliveries is one of the best courier tracker application available. The Today widget from Deliveries is just amazing. This one gives you details regarding the packages which are about to deliver. The widget delivers certain informations like days left for delivery, package name and present status of the package. Fantastic Today is a fully equipped calendar. This widget allows you to see day to day events. This one also allows you to see a month’s view of events and see other month’s events by just tapping them. This widget is loaded with shortcuts to create new event for the day by just tapping and holding the particular date. This initiates the app to take down your event details. Launch Center Pro is actually a shortcut for apps and other app related functions. You are allowed to customize them to remember about app launches and with v2.5, this is loaded with Today Widget. This will grant you to get into few applications and other related actions from Today View present at Notification Center. This has increased the usefulness of the application. Flight Track 5 can be regarded as the one of the finest widget available for iOS devices. It has managed to arrange flight details at one place altogether. With the help of this widget you are able to know the percentage of flight completed along with time left for completing your flight. This gadget will also provide information regarding the start and end time of the flight, terminal of arrival and departure, date and schedule and a lot more.